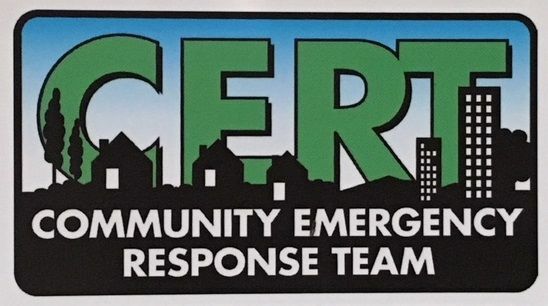 KERR COUNTY SHERIFF'S OFFICE CERT (Community Emergency Response Team) is a volunteer group that will work to assist and support the Kerr County Sheriff's Office. This group consists of graduates from the Kerr County Sheriff's Office Citizen's Academy and who have received the 20 hour basic CERT training class. This group will also attend in-service training periodically to remain refreshed on the knowledge acquired during this training. KERR COUNTY SHERIFF'S OFFICE CERT members may be activated to support emergency or disaster operations as directed by the Kerr County Sheriff or his designee. KERR COUNTY SHERIFF'S CERT volunteers will be allowed to assist the Kerr County Sheriff's Office as a force multiplier of manpower during such instances as called upon for training exercises, community outreach, emergencies, man-made or natural disasters, light search and rescue, lost child search, debris clearance, scene security, logistical support, communication and administrative support as needed by the Sheriff's office. The Kerr County CERT team works to support the Kerr County Sheriff's Department, Kerrville Police Department, Ingram Police Department, as well as Kerr County Volunteer Fire Departments.